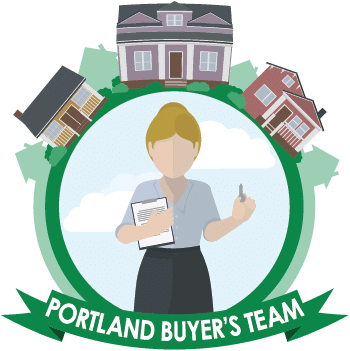 Best buyers agent in Portland, Kami Price has the experience you need to make your next Portland home buying experience a success. 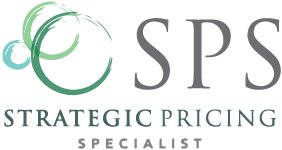 Licensed Oregon Principal Broker (requires additional education). Long list of certificates and awards. 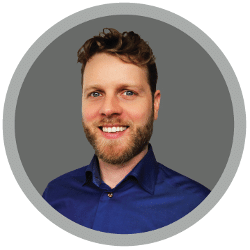 Top 1% buyers agent in the entire Portland Metro area. Showing Agents available for assured availability. Experienced in top, local real estate teams that represented hundreds of home buyers. Kami Price, Portland buyers agent, is a 4th generation native Oregonian who brings extensive familiarity with the Portland metropolitan area. She’s been licensed in Oregon since 2004 and has worked with top-producing teams her entire career. In 2011, Kami became licensed as a Principal Broker. During her career, she has been involved with hundreds of successful real estate transactions in and around the Portland metro. 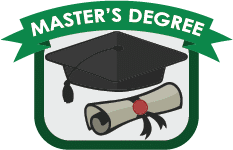 Kami holds a Bachelors’ degree in Human Development and a Masters’ in Management and Organizational Leadership. In addition to dedicating herself to real estate, she gives back by teaching business courses at Portland Community College and coached/mentored inner-city kids in sports activities for over 10 years. Kami’s primary goal in representing home buyers is to provide seamless and personalized service. The buyers’ goals are her goals. She is relentless in the pursuit of finding the perfect property and negotiating the best possible deal for her clients. 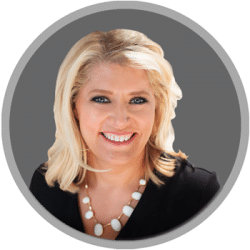 By utilizing her extensive knowledge of the local real estate market and the latest technological advances available, she is able to react immediately to her client’s needs. Kami brings a level of professionalism to the buyer agent relationship that ensures peace-of mind. With her resourcefulness, high level of enthusiasm and passion for delivering top-notch service, she is committed to making sure that each and every one of her home buyers has a truly enjoyable and stress free experience in finding the home of their dreams. Our promise as your Portland buyers agent team is to prioritize customer service. 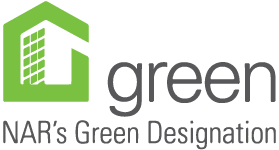 We want to provide our home buyers with peace of mind. Finding the home you want can take a lot of time, a lot of tours, and a lot of research. We are willing to go the extra mile to find what you want. 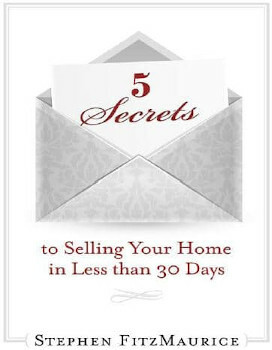 We will not attempt to sell you anything, but instead will let you find the home of your dreams with our help. We also encourage a professional home warranty and inspection on every transaction to promote peace of mind. We make it a point, as your Portland buyers agent, to ensure the highest possible customer satisfaction. Oregon law encourages fair representation for both parties by using a buyer’s agent. Quick point and click paperwork. No buyer’s charge for representation. In the rare situation a buyer wants to purchase a for sale by owner home, we will attempt to get the seller to pay our buyers agent fees. If that is not possible and the buyer still wants to purchase the home, we will work out a reasonable rate with the buyer. 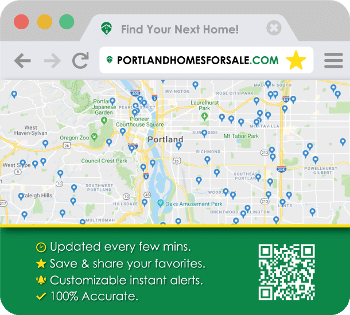 Search 100% of Portland Homes for sale. Save your favorites (and we will be notified). Search by neighborhood or school. Easy to use map feature. Knowledge of Stephen FitzMaurice’s coming soon listings before they hit the real estate market. 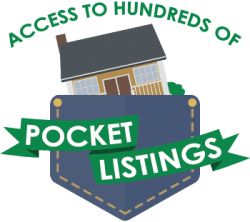 Knowledge of Premiere Property Group’s pocket listings (largest Realty company in Oregon) and others, before they hit the market. 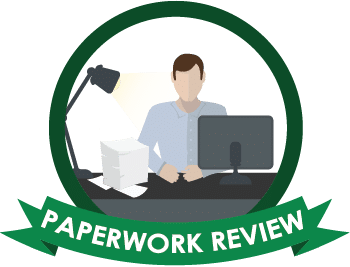 Kami’s reviews are independently verified by Zillow.com and REVIEWS.IO. See the home you want when you want! 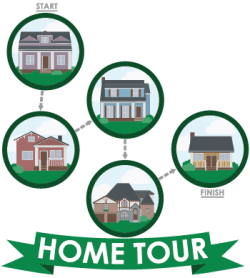 One of our showing agents will be assigned as a personal conceirge for your home tour, with the entire team ready to back them up. The Portland real estate market can move fast, so it helps to have more than one agent’s schedule at your beck and call. Often you need to see a home the day it hits the market. 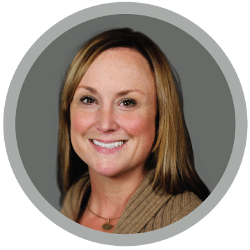 Our experienced, knowledgeable showing agents can help you find the home you want, while Kami Price, one of the most experienced and educated buyer’s agents in town will negotiate on your behalf from start to finish. It is a home buyer’s power team that works in your best interest. 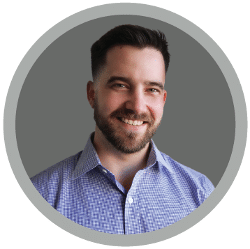 Premiere Property Group is the largest Realty company in Oregon and SW Washington with over 1,000 agents, ten offices, and over two billion dollars in local real estate sales annually. Our home buyers team is number one at the company for both the number of buyers we successfully represented in their home purchases and total sales volume. As your Portland buyers agent team there is no type of residential property we cannot handle. 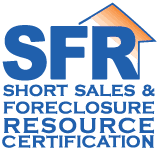 We are short sale and foreclosure certified and we’ve worked on Portland estate sales, auctions, lease to own contracts, investor sales, and more. Put our years of experience as a top Portland real estate buyers agent team to use! 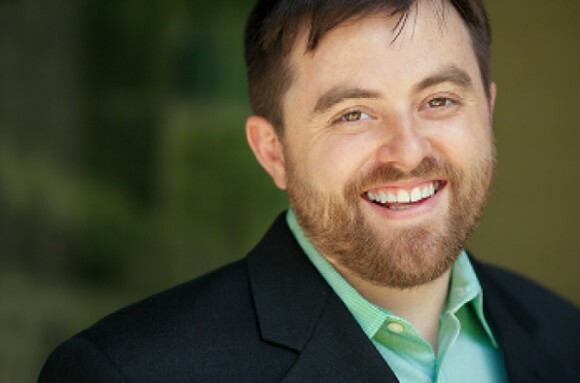 ~Stephen FitzMaurice, Top 1% Listing Agent and Kami Price, Top 1% Portland Buyers Agent.